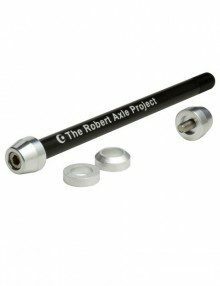 This axle is compatible with Surly bikes that have the MDS or Gnot Boost axle system and 12×142 or 12×148 hub spacing. 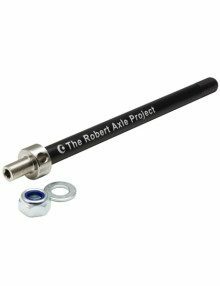 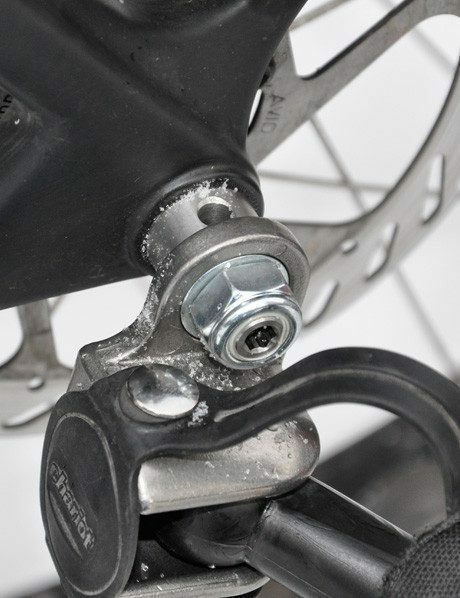 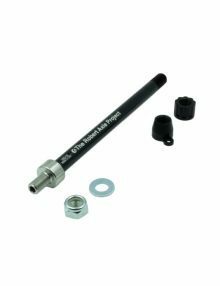 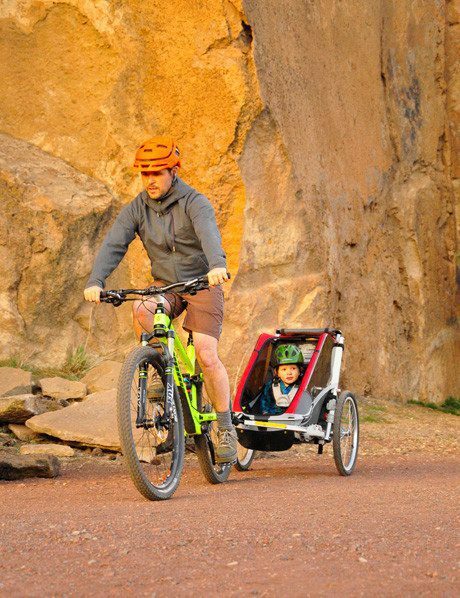 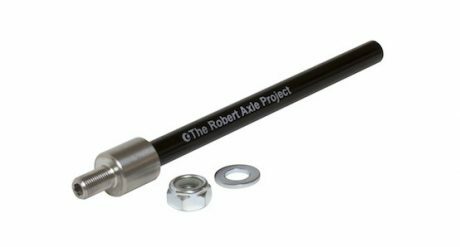 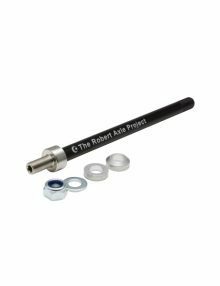 Robert Axle for Surly MDS/Gnot-Boost bikes replaces your stock axle to attach your child trailer to your 12×142 or 12×148 thru-axle equipped bike. 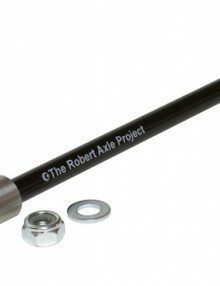 This axle is specifically designed to fit the 142/148 hub standard Surly MDS or Gnot Boost bikes. 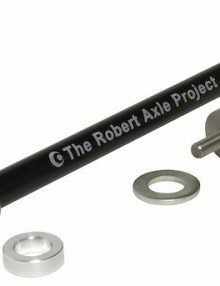 This axle works perfectly with the new 2018 Surly Midnight Special Road Plus bike! 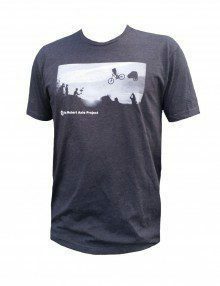 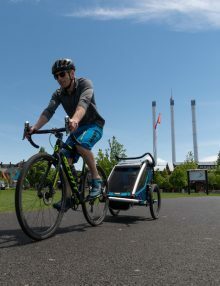 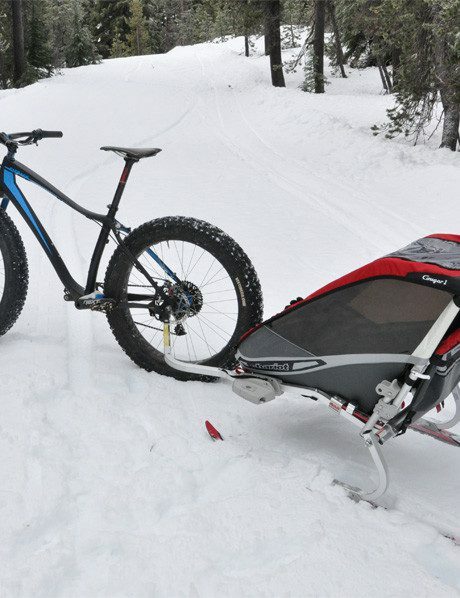 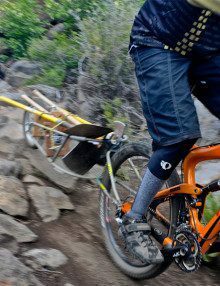 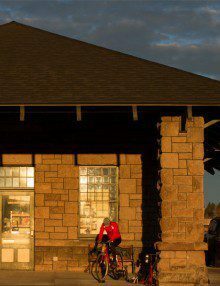 I use it to pull a variety of Burley trailers (kid and cargo).